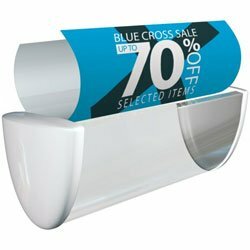 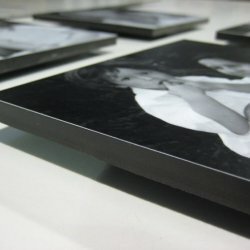 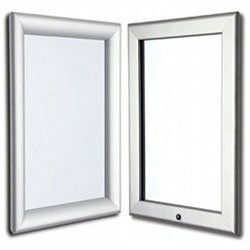 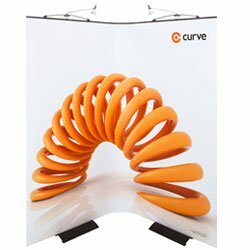 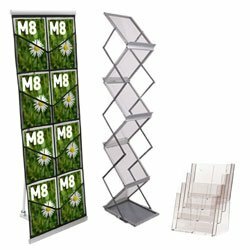 Stylize Display Graphics are a Large Format Printing Company. 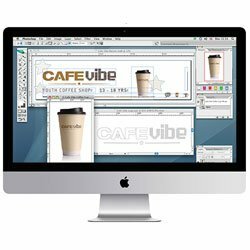 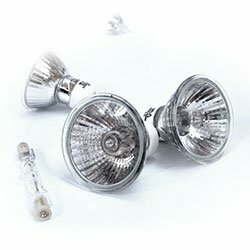 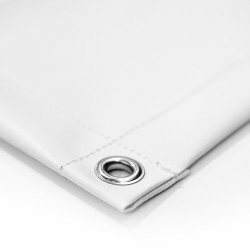 Our family run business has a wide range of customers that spans from graphic designers and architects, photographers and advertising agencies, to supermarkets and the general public. 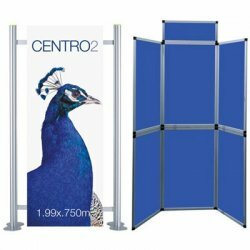 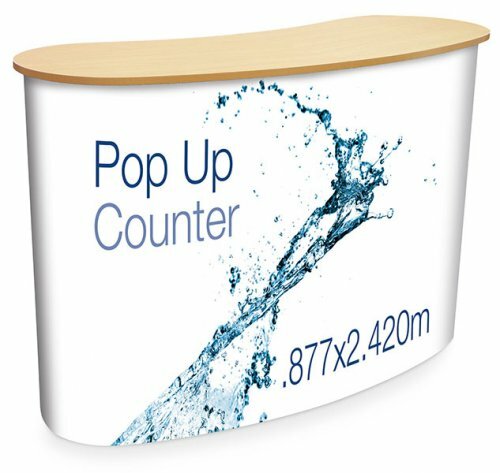 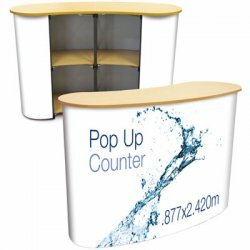 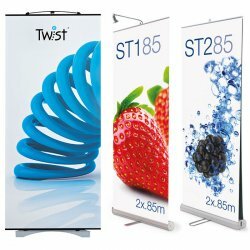 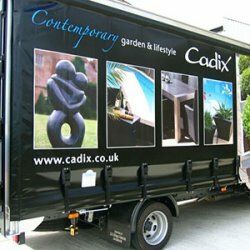 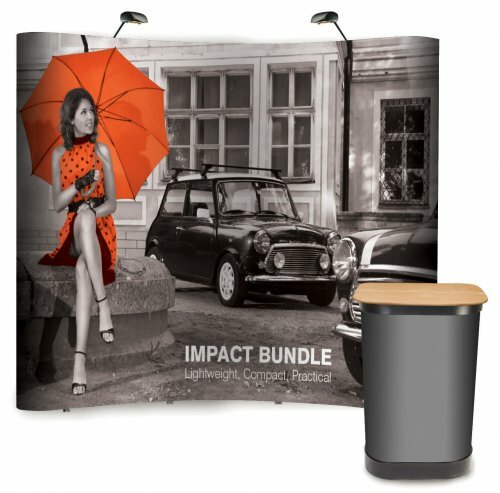 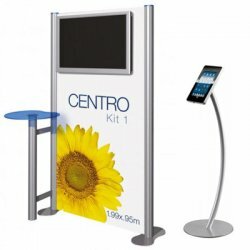 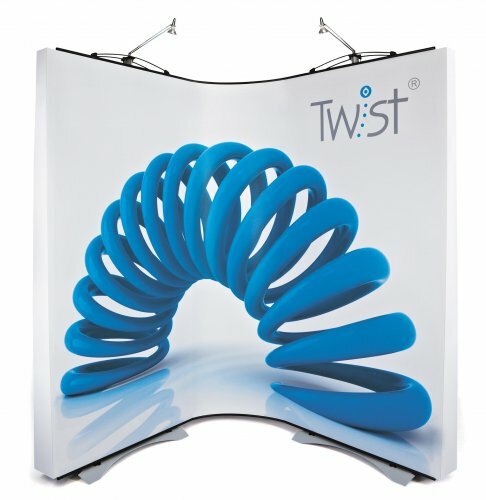 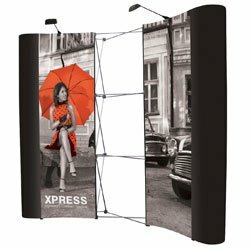 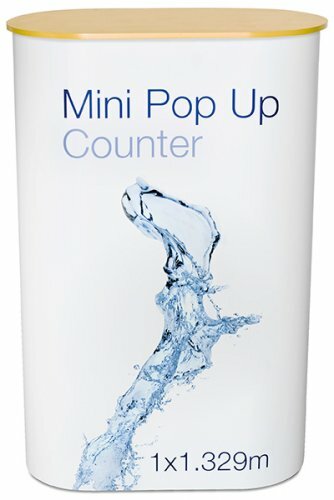 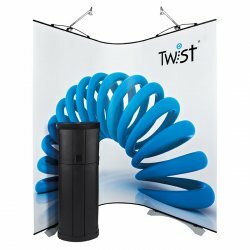 We have been producing Signs and graphics from our Haverhill based business for more than 20 years, we supply all kinds of Exhibition Stands and Display Stands such as Banner Stands, Pop Up Displays, Pavement Signs and so much more. 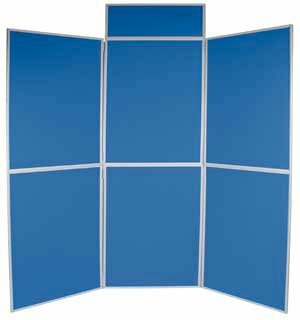 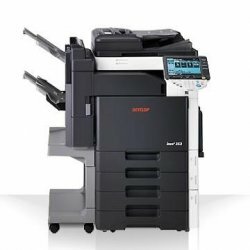 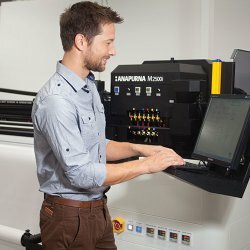 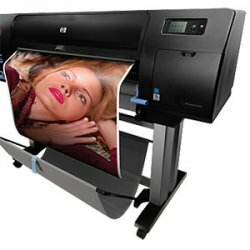 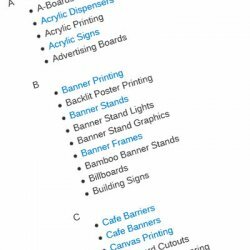 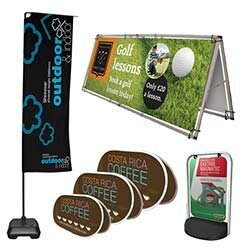 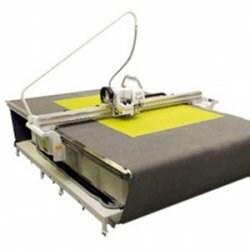 We also offer many large format printing services such as Banner Printing, Poster Printing, Direct to Board UV Printing and many more.